Stay active and continue to enrich your life with Discovery Commons At Wildewood's Celebrations activities program. Our full-time Activities Director ensures there’s always a variety of activities and events going on. From chair fitness to parties, educations programs to games, you’ll find something to enjoy with friends and neighbors each day. Whether at the community or on the town, you’ll find it difficult to decide what to do next! 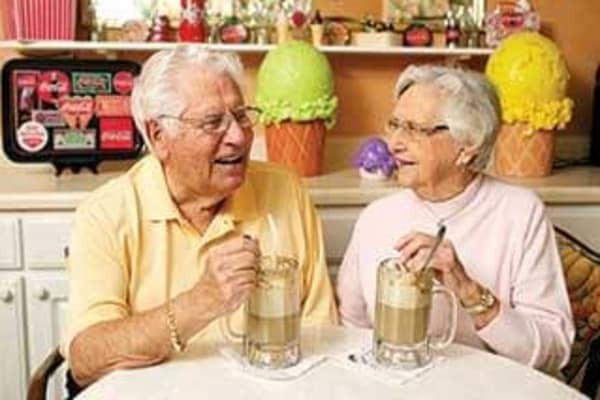 Check out our April Assisted Living Activities Calendar! 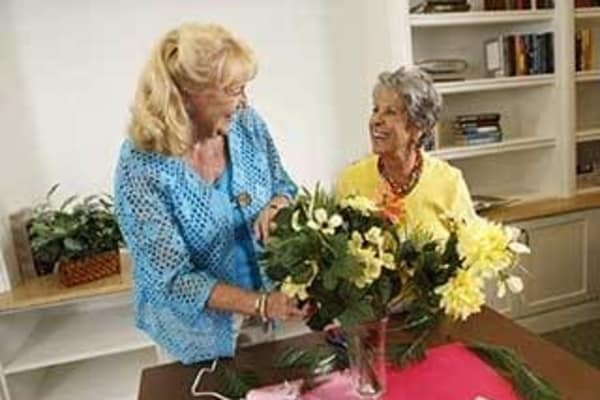 Take a look at our monthly Memory Care Activities Calendar! Next, learn more about Dimensions Wellness.